Mom had no idea that she was getting a personal chef for Mother’s Day and it was a great experience. 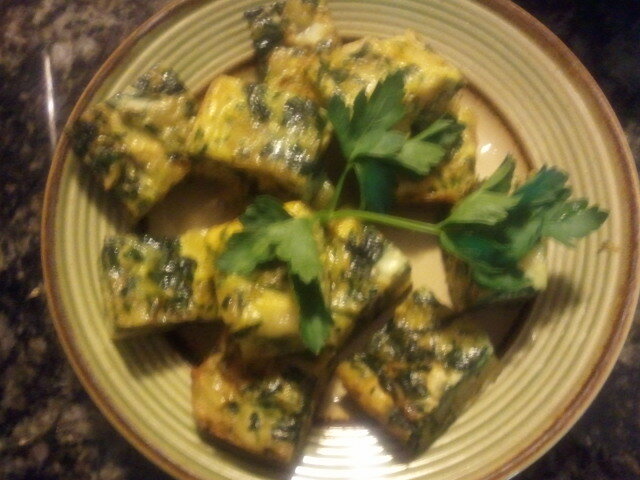 I hired Sami Fgaier of Le Personal Chef to cook an early Mother’s Day breakfast on May 12th. 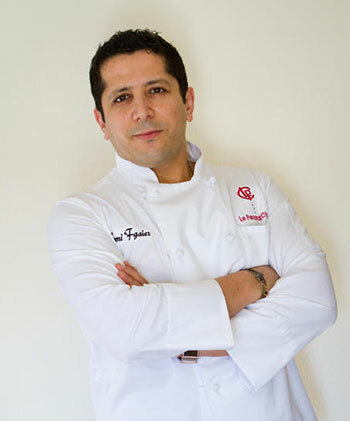 He’s been featured in Madison Magazine and the Journal Sentinel. I wanted to do something different for Mom, who had flown in from out of state to be with me for the weekend. We vacationed in the Wisconsin Dells, and Mr. Fgaier traveled there with his assistant to help me make mom’s day a special one. He treated us like royalty and left us speechless at his dedication and passion. His presentation of the menu was wonderful and his food, delicious. Mom, who is very picky about how her food tastes, loved it. Especially, the oysters. Did I mention she likes to eat them raw? Yuck. 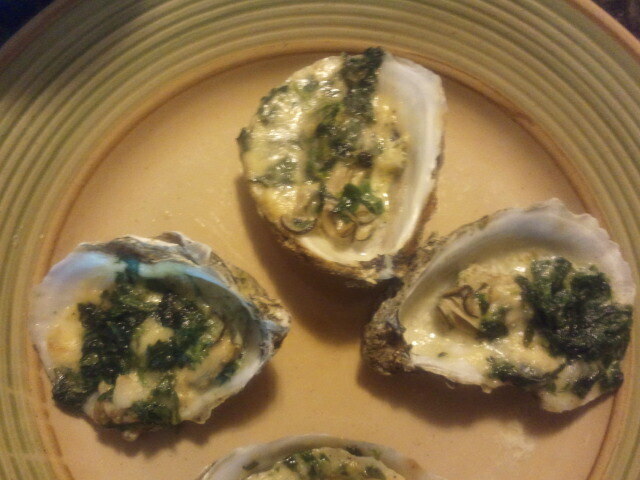 For this special occasion, Sami made Oysters Rockefeller and she was in heaven. As for me, I have heard the oysters stories. Yeah, well, let us just say that this was my first time and I delayed as long as possible. Then, it happened. Mom said, “Have you tasted one of the oysters?” At that point, I needed “a moment.” Unfortunately, my candy bar was still at the grocery store. Anyway, I had to woman up and eat the oyster, right? There was no way I was going to disappoint my mom. After delaying with questions such as, “how do I eat this?” and “will it mess with my palate?” I caved in. It was magnificent. BTW, Mom wanted me to mention how nice it was of him that he made sure we were settled before he left. Mr. Fgaier was professional and courteous. I will be using his services again and spreading the word about his company. Thank you, for helping me create a Mother’s Day that we’ll never forget.